Natural hairstyles are limitless, but we all know the number one go to hairstyle is…twist outs. Even if it’s not your go to hairstyle, you’ll agree, atleast, it looks fabulous and amazing. Check out the video below to experience the beauty in those curls. 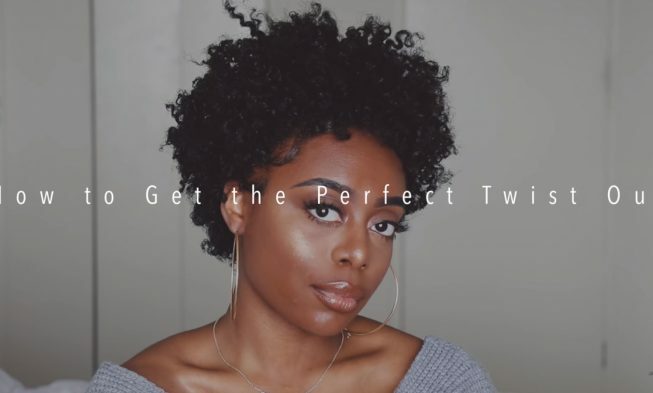 This video is your ultimate guide to perfect twist-outs every time.